2018.10.15, Tokyo- SMAP Energy, alongside its partner Enechange, announces the commercial expansion of the SMAP Simulator energy pricing application. 2018.09.26-SMAP Energy’s selection for the E.ON :agile Accelerator Programme as featured in the Japanese digital publication Asahi Shimbun. 2018.09.26- Japanese news media PR Times covers our acceptance into the E.ON :agile Accelerator Programme. 2018.09.26- SMAP Energy’s acceptance into E.ON Energy’s :agile Accelerator Programme was featured in German publication PV Magazine. 2018.09.26, Germany- SMAP Energy is among six finalists for E.ON energy’s :agile Accelerator Program. Find out more about SMAP Energy and E.ON‘s future collaboration. 2018.08.03, SMAP Energy joins the SolarCoin Network as an affiliate to provide enhanced digital services to its utility clients and incentivise global solar energy installation. Read more about it on SolarCoin’s webpage or on our Blog. 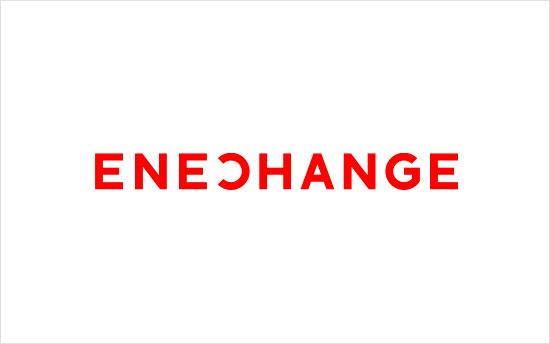 2018.07.24, Tokyo- Click here to find out more about TechInAsia’s take on SMAP Energy co-founder Yohei Kiguchi and his work in the now liberalised japanese energy market through the switching website Enechange. 2018.05.17, London-SMAP Energy’s acceptance in EDF Energy Pulse Award has been featured in the Telegraph. 2018.05.17, London- SMAP Energy was selected for EDF Energy’s Pulse Award, read more about how SMAP plans to contribute to EDF’s needs. 2018.04.30- Japan Today’s’ article “Energy to Expand” featured on Power Links. 2018.04.30, Tokyo- SMAP Energy was featured in Japan Today for being among several UK companies to embrace the unique opportunities presented by Japan and entering what is the fourth largest electricity market in the world. 2018.04.18, London- SMAP Energy co-founder Paul Monroe is interviewed by Mehdi el Azhari for the Digital Moguls Vlog. 2018.02.18, Tokyo- SMAP enables Japanese energy supplier Looop to offer nation’s first Time-of-Use tariff. Read about it in the Japanese media here or for a full breakdown, follow this link. 2018.01.23, Tokyo- Click here to be redirected to SMAP Energy co-founder Yohei Kiguchi’s interview with the Disrupting Japan radio podcast covering the state of Japan’s energy market. 2017.11.27- PR Times Japan’s feature on SMAP Energy’s Time-of-Use service. 2017.11.07, London- SMAP Energy proudly announces that it has successfully completed incubation within the Climate-KIC program, advancing to the final stage. 2017.10.30, Tokyo- Smap Energy featured in Nikkei Business for AI applications in predicting energy consumption. 2017.02.16, London- Fintech Finance’s article “The Future belongs to the Data Scientists” features SMAP Energy. 2017.02.15, London- For his contribution to founding both Enechange, Japan’s online energy switching firm, as well as SMAP Energy, AI-based energy analytics platform, Yohei Kiguchi is nominated one of Forbes’ 30 under 30. 2017.02.07, London- The Alan Turing institute’s feature on SMAP Energy’s participation at the 2017 Winton Labs Accelerator Programme can be found here. 2017.02.06, London- Click here to read Winton Lab’s piece on SMAP Energy’s participation at the 2017 Winton Labs Demo Day. 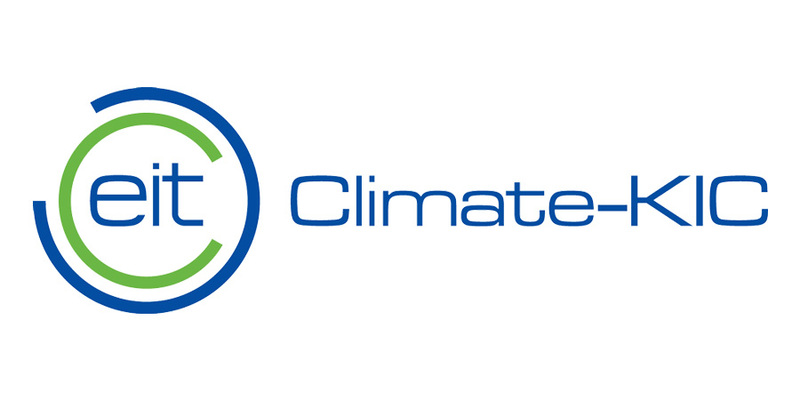 2016.10.20, London- SMAP Energy co-founder Paul Monroe speaks at Ecosummit 2016 for the ClimateKIC UK.